At the heart of your teampage are team members. They can be players, coaches, supporters or anyone interested in your team. 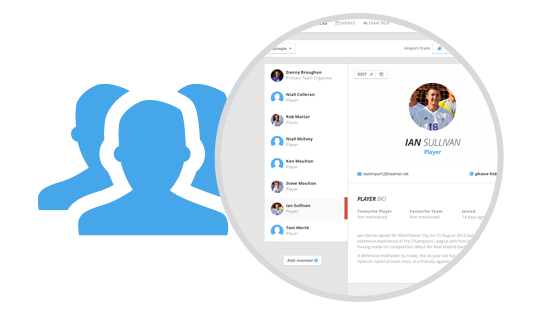 Add their email and/or phone number to start connecting with them through your private and secure teampage. 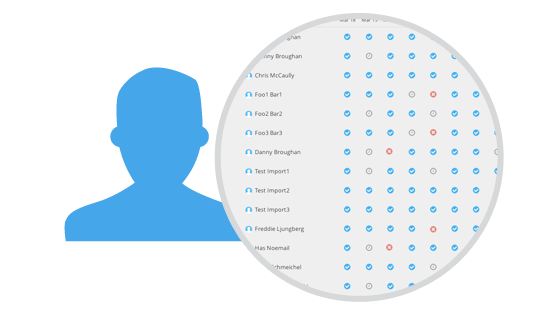 You can use our member import tool to add all your members at once from a spreadsheet or address book. Teamer's event notification system uses email, text messages and mobile app notifications to ensure that you can reach your members instantly whether or not they are online. All email and mobile app notifications are completely free to send. Responses are captured on the teampage in real time, so you know who can make it to an upcoming event. Bad weather? Events can be cancelled in seconds online or from your phone, letting all members know not to show up. As well as responding to notifications for a specific event, members can also leave their availability in advance. So if you are planning a break with the family, or you picked up an injury? 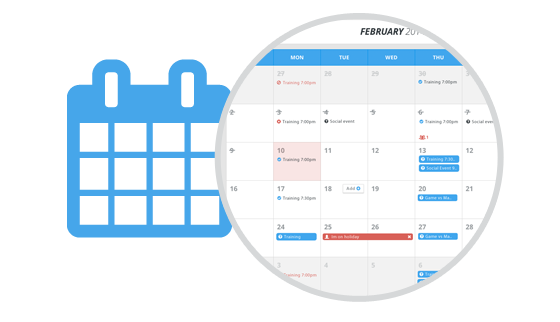 Mark your availability calendar to let your organizer know when you're not available in the weeks ahead. 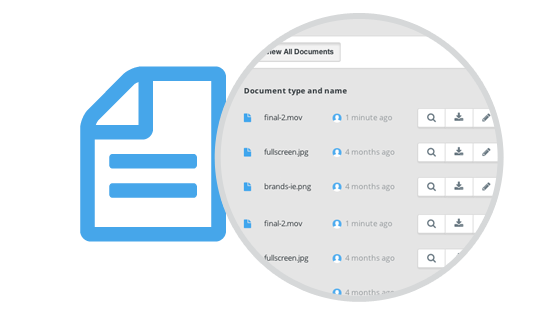 Securely store all your team's documents on Teamer. Registration forms, waivers or fixture lists can be added to your teampage and downloaded by members. No more carrying folders full of paper to training sessions in early season. Post pics of your latest victory. The photo gallery allows you store and show as many photos as you like and you can upload ten at a time. 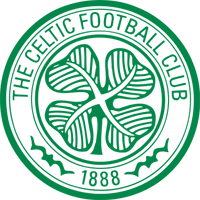 Over the past 2 seasons, Celtic Football Club has used the Teamer site to help manage and co-ordinate the Club’s 46 community based teams. Celtic will continue to take advantage of the excellent service on offer from Teamer for the forthcoming season. 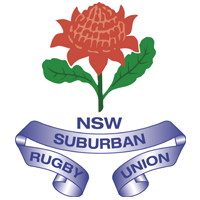 The NSW Suburban Rugby Union is happy to endorse Teamer.net and recommends it to all our rugby team organisers. As a free service, it not only greatly eases the burden for team organisers but it also saves you time and money. 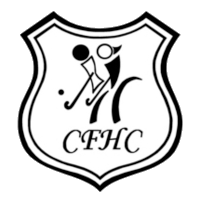 Chicago Field Hockey Club has been using Teamer since 2009. As an organizer and Membership Chair, it has helped greatly to track sign ups for tournaments, and communications with the team as a whole and individual players as needed. I love it, I cannot even remember how we handled all this before Teamer. 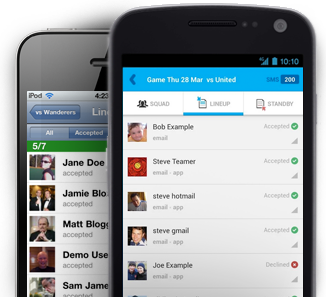 Teamer apps makes it even faster to create, notify and respond to events. New members at training? 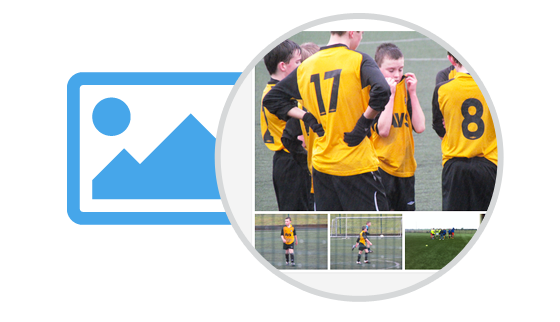 Add them to your teampage in seconds, pitchside!